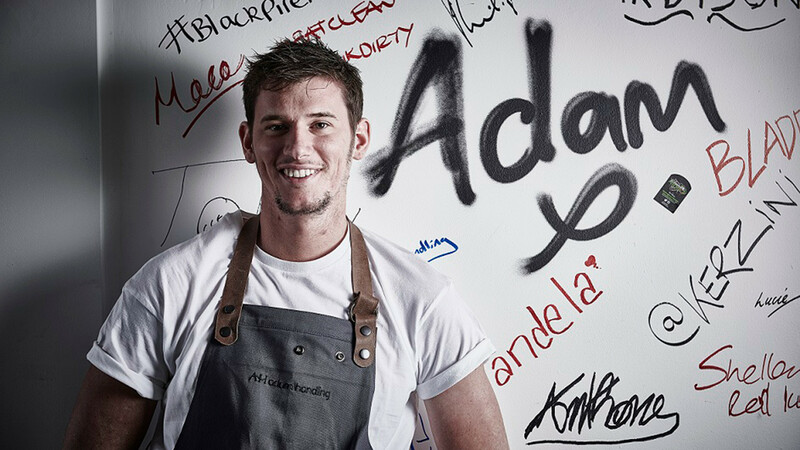 Chef-patron Adam Handling has ensured all of The Frog group's operations have a sharp focus on cutting out waste at every stage of preparation and cooking, not least at the ultra-contemporary Frog E1, which has recently moved to Hoxton to become, you guessed it, The Frog Hoxton. The Frog E1 is an award-winning restaurant in East London showing the fine dining world that you can be anti-food waste without compromising on flavour or presentation in any way. 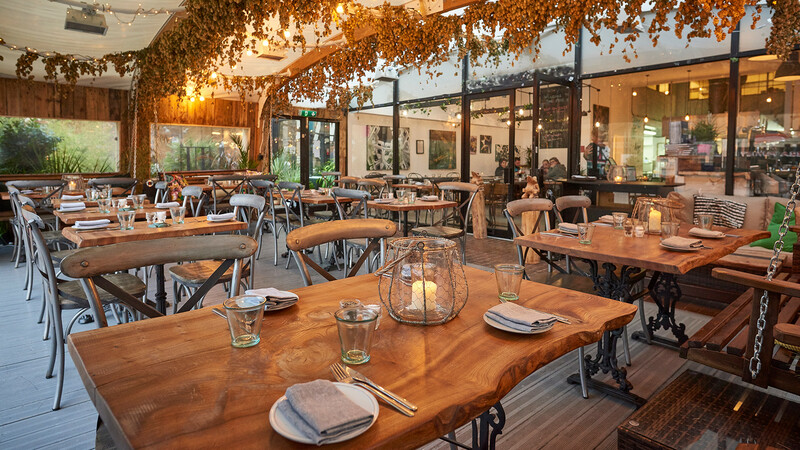 The business has partnered up with Igor Vaintraub, the owner of Indie Ecology farm in West Sussex, which works with commercial kitchens to rethink and reuse food waste. Fruit and vegetable waste from the restaurant is sent off to Vaintraub's farm where it is then composted and used to grow produce. The produce is then brought back into Handling's restaurants where every scrap is put to use in the group's cooking, whether that's during service or transferred (on foot) to Handling's sustainable delicatessen Bean & Wheat near Liverpool Street, where any food that was not used in the previous day's service at The Frog is transformed into a meal. It's all sharing dishes, and exactly what's cooking is very much dependent on the seasons, but right now look out for the roast pollock, Jersey Royal, rocket and clam dish, which makes the most of sustainably sourced fish, seasonal 'tatties, and rocket that has been grown on the Indie Ecology farm using all that aforementioned compost. There are two 'Frogs' in London, but if you want to hang out at our Foodism 100 winner, head on over to 45-47 Hoxton Square, N1 6PD where it's been recently reincarnated as The Frog Hoxton.